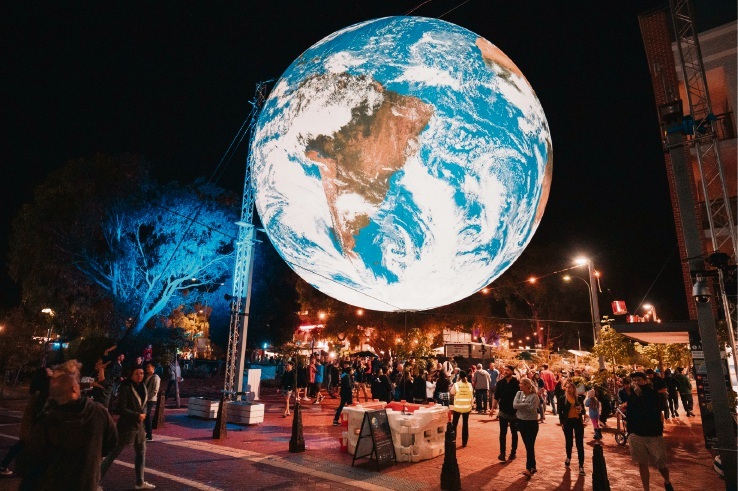 THE Joondalup Festival soared to new heights with this year’s Explore the Galaxy theme. 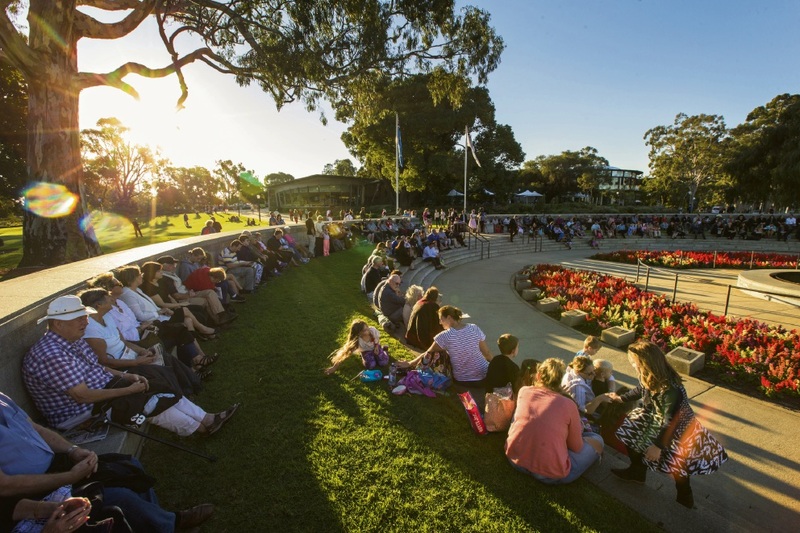 More than 60,000 people attended last weekend’s free event in the Joondalup city centre. 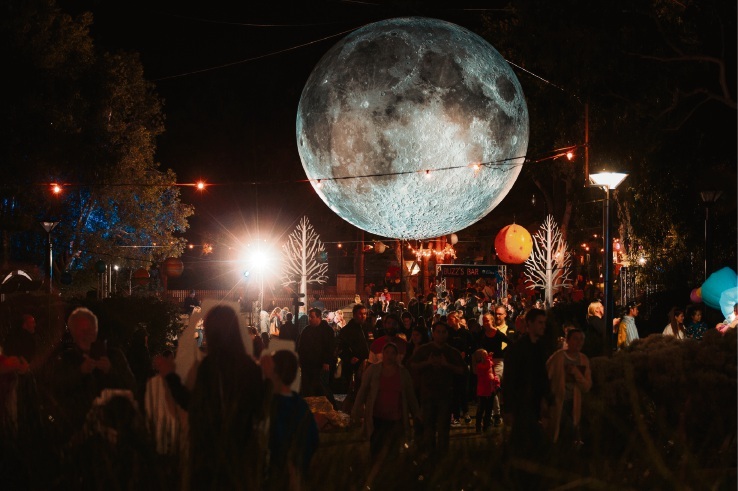 The stars of the show were the 7m-wide artworks Museum of the Moon and Gaia, which came courtesy of UK artist Luke Jerram and featured detailed NASA imagery of the moon’s and Earth’s surfaces. 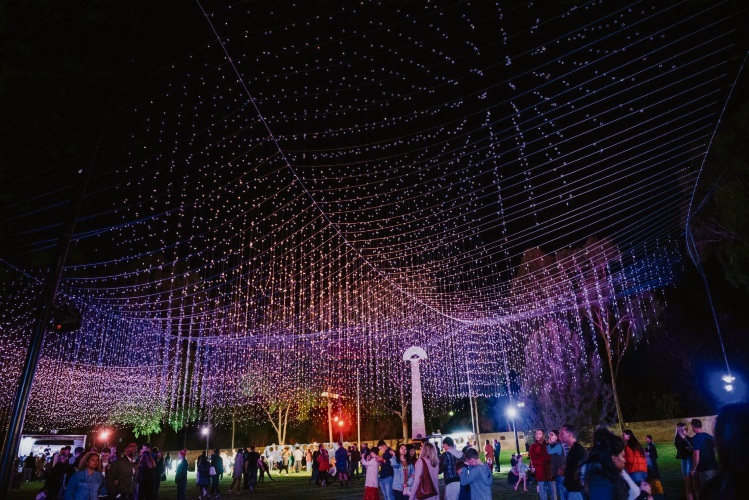 Josh Richards – one of 100 astronaut candidates short-listed for a one-way mission to Mars in 2031 – also had audiences mesmerised with his stories about the challenges of |life in space and Nebula saw 77,000 acrylic crystals span 50m across Central Park. 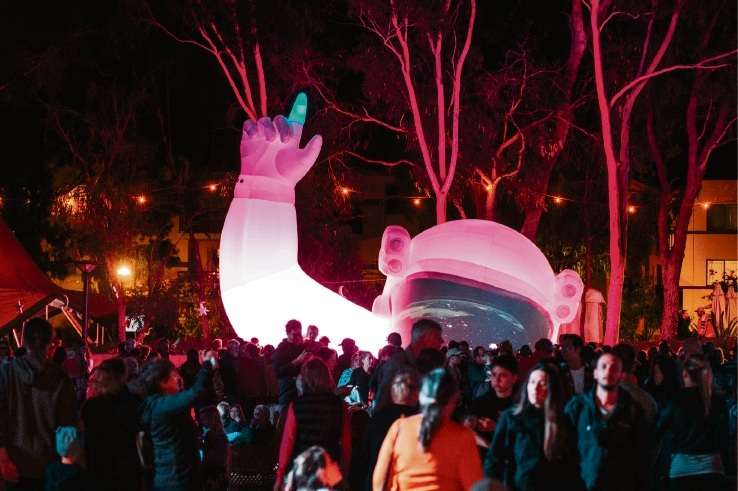 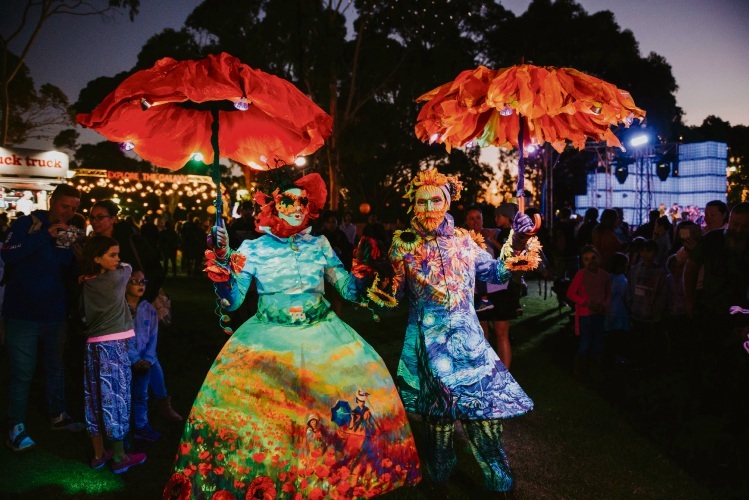 Perth Observatory and Binocentral were on hand for solar and star gazing, and the Twilight Lantern Parade had more than 1500 participants showcasing their works of art inspired by A Space Dream. 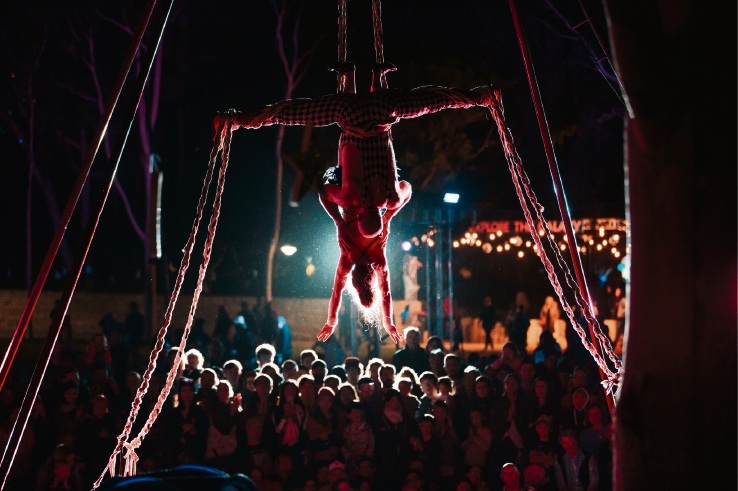 Local, national and international performances included circus, music, comedy, children’s shows and live music like the Community Choral project with more than 200 singers and the finale featuring the sounds of David Bowie. 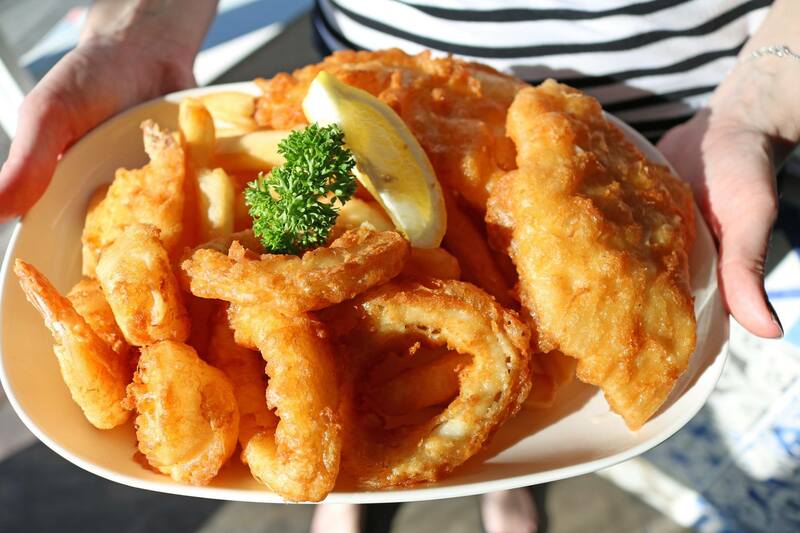 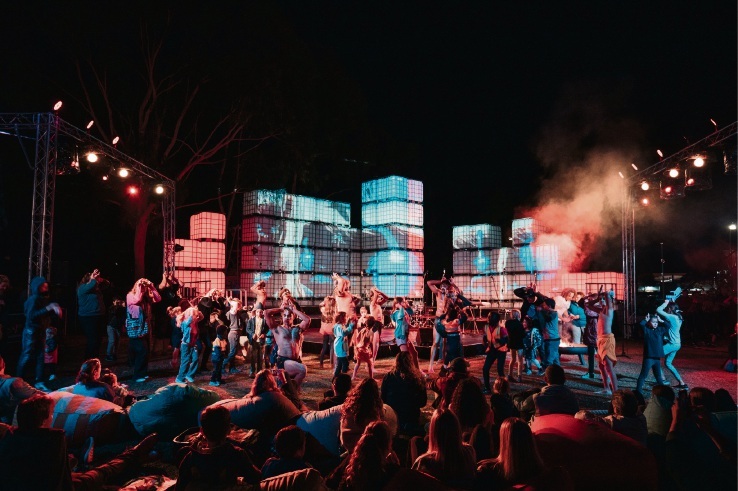 Joondalup Mayor Albert Jacob said the festival was “a fitting way to mark the City’s 21st anniversary”. 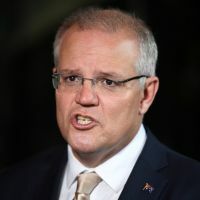 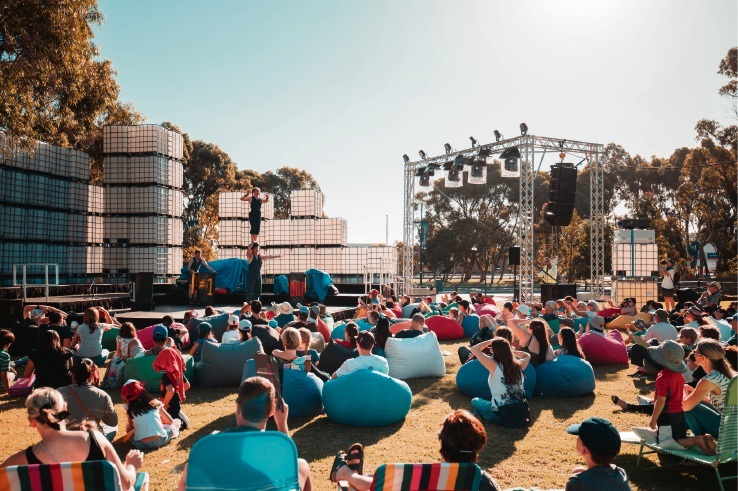 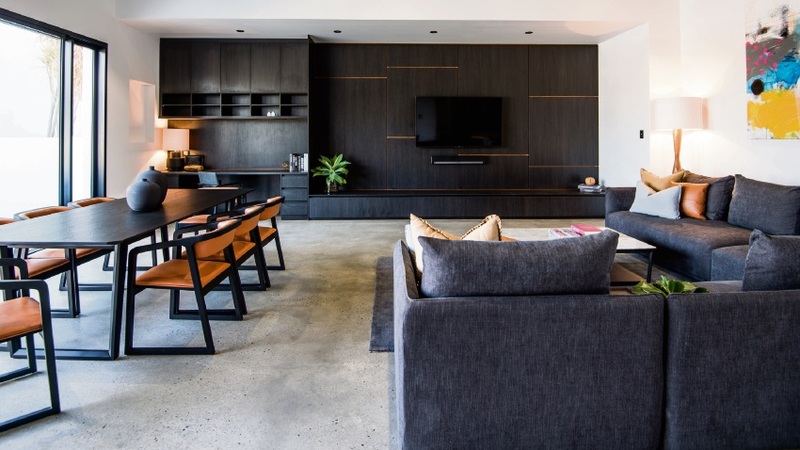 “The Joondalup Festival has matured into the northern corridor’s largest annual arts and cultural community event and I am already looking forward to seeing how we can top this year’s festival, which won’t be an easy task,” he said.